A gunman’s October 22 attack inside Canada’s House of Parliament and the killing of a Canadian Forces soldier at Canada’s National War Memorial constitute an assault against Canada’s democracy and its promotion of democracy around the world. 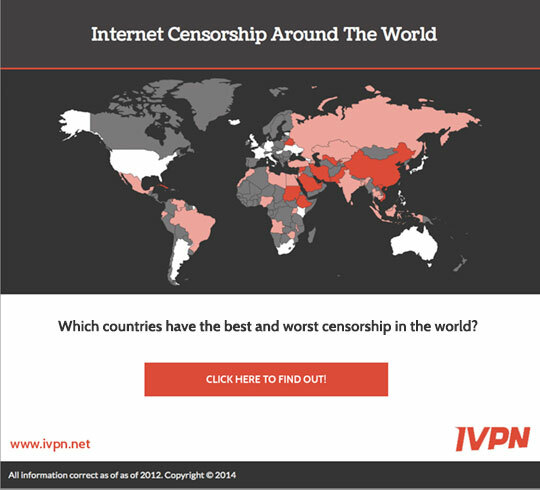 If you’re following the 2014 Internet Governance Forum (IGF) in Istanbul this week, you might want to refresh your memory about internet freedom around the world. Today’s dictators aren’t going it alone. Whether across the airwaves, on the internet, or at the polling booth, they are assisted by a range of private actors who are based in free countries but sell their services to unsavory regimes abroad. Freedom House’s biweekly update of press freedom and censorship news related to the People’s Republic of China.